Comic Art and Fine Art meet HEAD-ON! 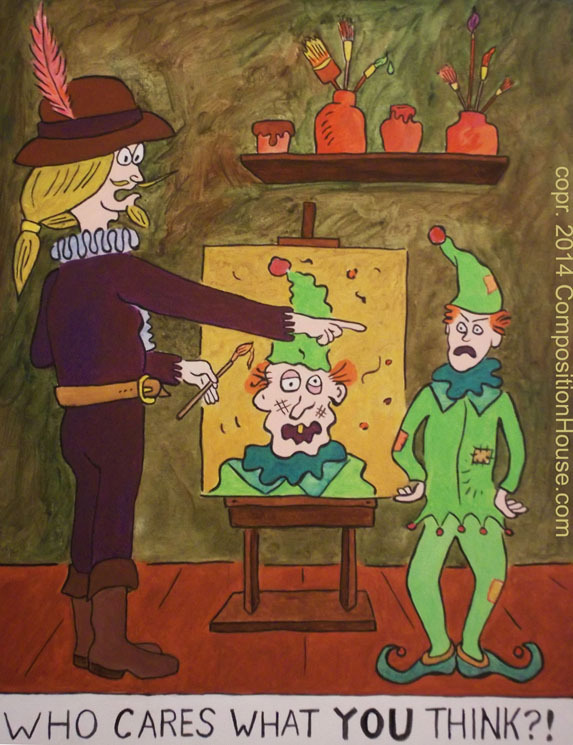 This entry was posted in Art in Shambles and tagged color, single panel on April 10, 2014 by Composition House. Reblogged this on David James Bromley | RVa Creative (RichmondTimeZone) Blog.